It's time to stock up on those cold supplies! For us, that means making sure we have a good way to get the snot out of my son's head! 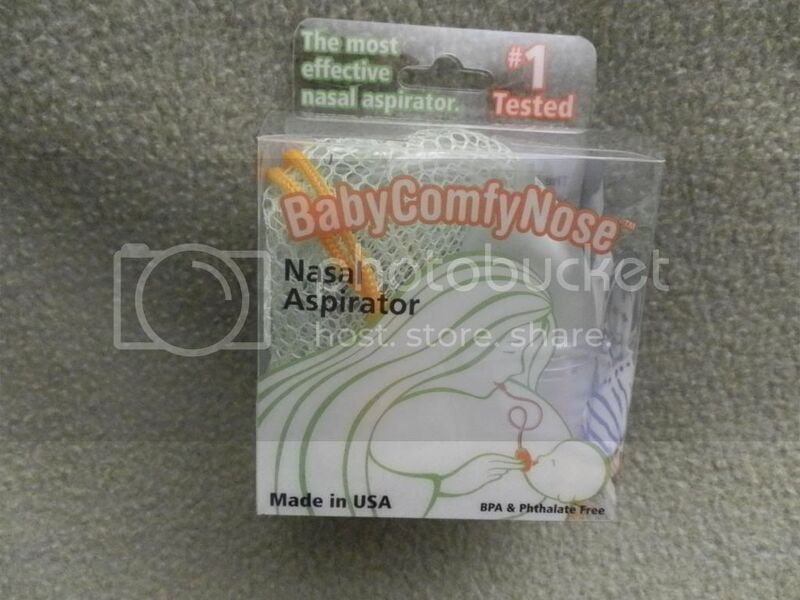 For those of you with new babies or one that is due any day, an efficient snot sucker is a must have item for the winter! 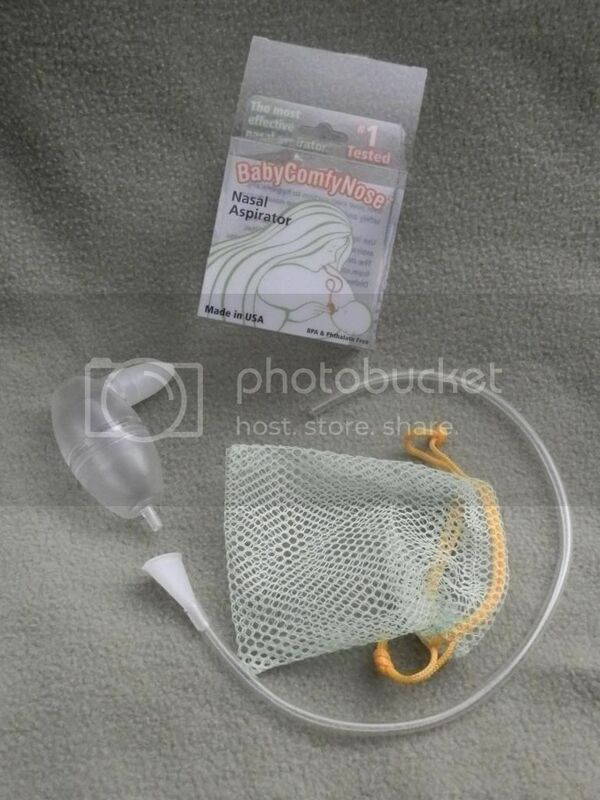 Mommy Moment's with Abby's Review of BabyComfyNose's Nasal Aspirator: When my son was an infant he ended up with RSV and had to spend 5 days in the hospital. Ever since, when he has a cold, it has been essential to get out the snot since his body has a hard time with it on it's own. For us, a good way to do this has been with a device we hook up to the vacuum creating hospital grade suction. Endorsed by Dr. Sears on The Doctors TV Show and an Amazon top 100 baby product. Baby Comfy Nose is significantly more effective than standard bulb and battery type aspirators because it uses your own suction to hygienically and quickly remove nasal mucus. Designed to use household tissue as a filter so the user is protected from contact with liquid and mucus. The mesh pouch keeps the pieces together in the dishwasher, then hang to dry. Available in three colors.